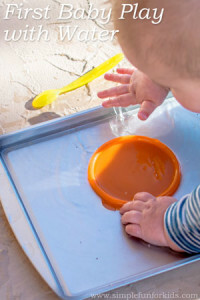 I love baby play activities. To be honest, I’m a bit sad that I never did any with E when she was a baby. Not that I think she missed out on anything but those activities are just so fun! It wasn’t until E was two years old that I started doing activities with her. Both she and I have benefited so much from them, and it was only natural to start doing simple activities with N when he was only about four months old. By the time he was about seven months old, he became very interested in the activities E and I do together. Unfortunately, it’s usually not safe for him to join in, so I make sure to give him his own sensory experiences by simplifying and just giving him time to explore. 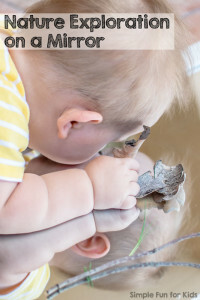 Do you have a baby who’s interested in safe sensory activities? Read on for an overview and links to all the activities we’ve done so far! 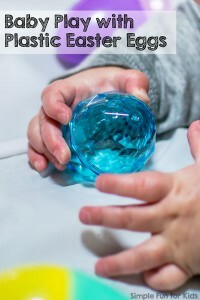 Also, make sure to sign up for my newsletter – you’ll never miss a post, about baby play or any other topic, again! Please note that when I mention at what age my son did these activities, it only means that they were appropriate for HIM at this age! 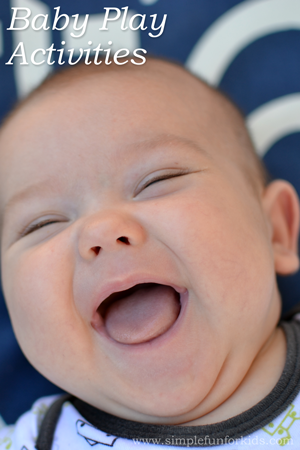 Only you can decide if an activity is appropriate for your children, no matter their age! 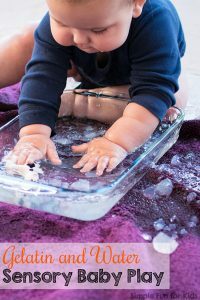 Gelatin and Water Sensory Baby Play. N was 10 months old. 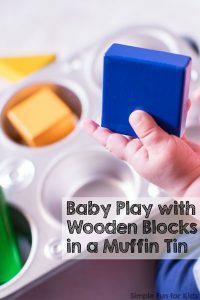 Baby Play with Wooden Blocks in a Muffin Tin. Our little friend S was 7 months old. 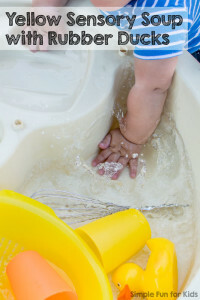 Garden Sensory Bin. N was 11 months old. 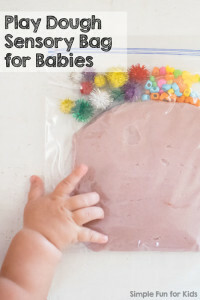 Play Dough Sensory Bag for Babies. N was 11 months old. 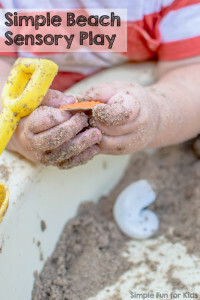 Simple Beach Sensory Play. N was 12 months old. Exploring Contact Paper. N was 11 months old. Yellow Sensory Soup with Rubber Ducks. N was 11 months old. 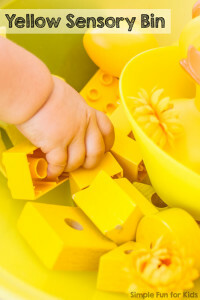 Yellow Sensory Bin. N was 11 months old. 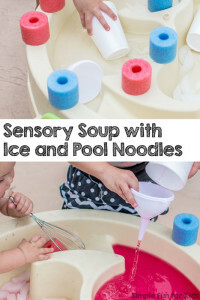 Sensory Soup with Ice and Pool Noodles. N was 11 months old. 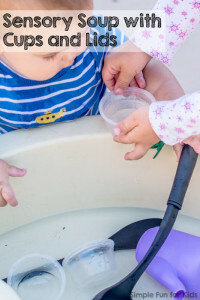 Sensory Soup with Cups and Lids. N was 11 months old. 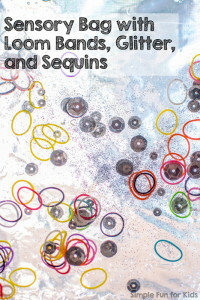 Sensory Bag with Loom Bands, Sequins, and Glitter. N was 10 months old. 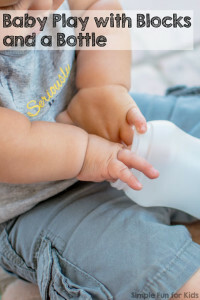 Baby Play with Blocks and a Bottle. N was 11 months old. 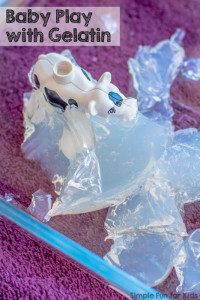 Baby Play with Gelatin. N was 10 months old. Nature Exploration on a Mirror. N was 11 months old. Yogurt on the Mirror. N was 11 months old. 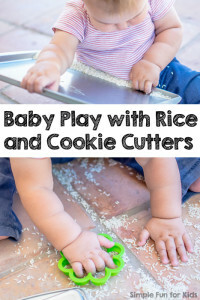 Baby Play with Rice and Cookie Cutters. N was 11 months old. 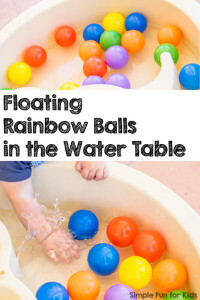 Floating Rainbow Balls in the Water Table. N was 10 months old. 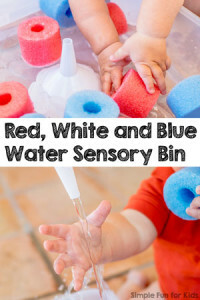 Red, White and Blue Water Sensory Bin. N was 10 months old. 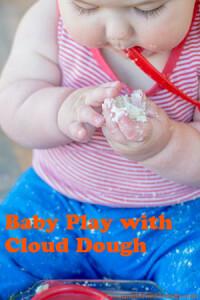 Baby Play with Cloud Dough. N was 9 months old. 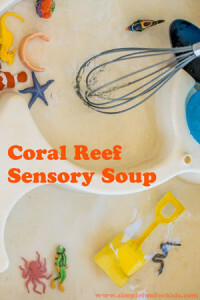 Coral Reef Sensory Soup. N was 10 months old. 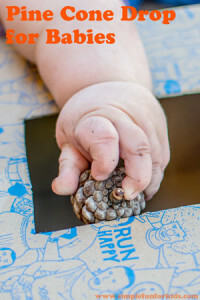 Pine Cone Drop for Babies. N was 9 months old. 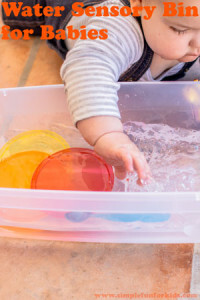 Water Sensory Bin for Babies. N was 9 months old. 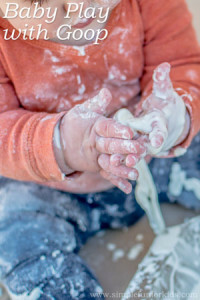 Baby Play with Goop. N was 8 months old. 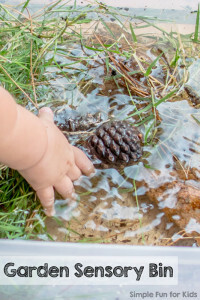 First Baby Play with Water. N was 8 months old. 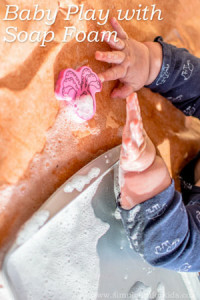 Baby Play with Soap Foam. N was 7 months old. 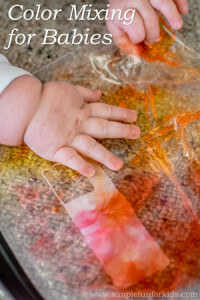 Color Mixing for Babies. N was 7 months old. 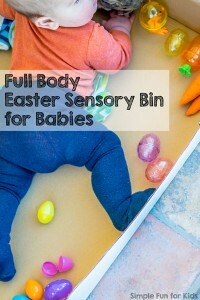 Full Body Easter Sensory Bin for Babies. N was 7 months old. 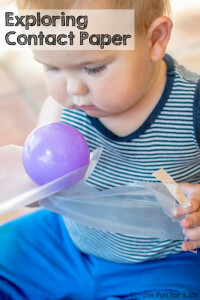 Baby Play with Plastic Easter Eggs. N was 7 months old. 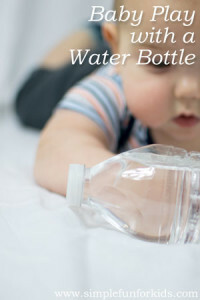 Baby Play with a Water Bottle. N was 4 months old. 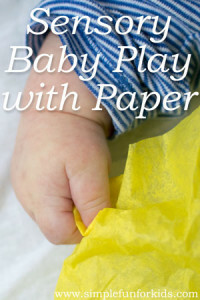 Baby Play with Paper. N was 4 months old. 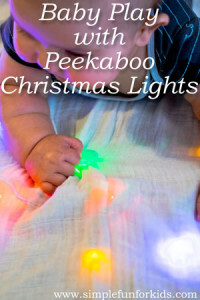 Baby Play with Christmas Lights. N was 5 months old. 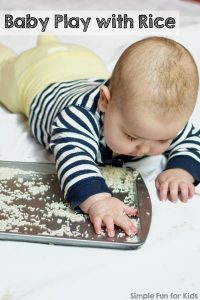 Baby Play with Rice. N was 5 months old. 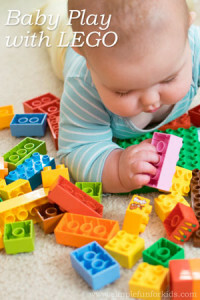 Baby Play with LEGO. N was 6 months old. 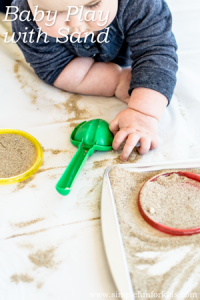 Baby Play with Sand. N was 7 months old. 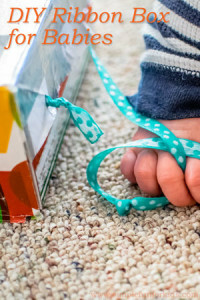 DIY Ribbon Box for Babies. 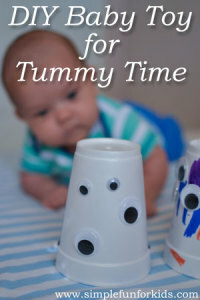 DIY Toy for Tummy Time.